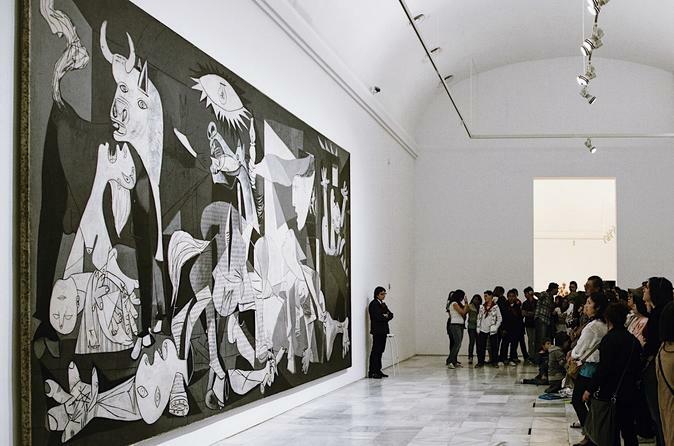 One of Madrid’s most popular museums, the Reina Sofia Museum houses an exquisite collection of Spanish modern and contemporary art. On this 2 to 2.5 hour semi-private tour, with up to 8 people, your guide will lead you to the most important works, revealing the fascinating stories behind each one. You’ll skip the line so that you won’t miss a minute while visiting Madrid.